It's been too long since I've posted here - time to get back into the swing of things! Lots of great music. Might as well start back in with Yet Another Swedish Band, this time First Aid Kit. 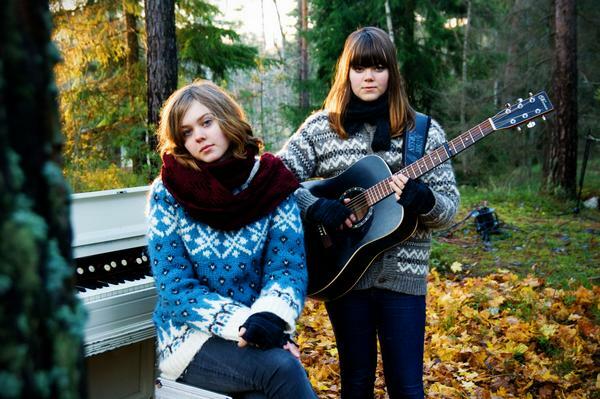 The sisters Johanna and Klara Söderberg put together a very nice folk/pop sound.